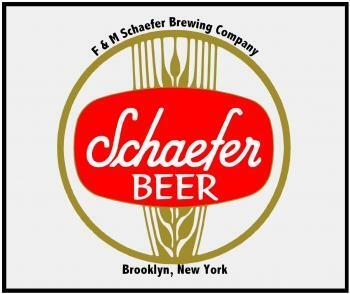 Schaefer beer steps up to the bar with ordinary ingredients, but extraordinary flavor. Brewed with common six-row varieties of malted barley, Schaefer accentuates its total complexity with six varieties of hops, all blended with perfect balance and harmony. A complement to any dinner or party, Schaefer brings quality and excellence to the table.